There is no minimum stay requirement. You can obtain the investor visa after completing on the property purchase(s) over €500,000. You do not need to spend time in Spain but you do need to be present (for a few days) to re-apply every two years. 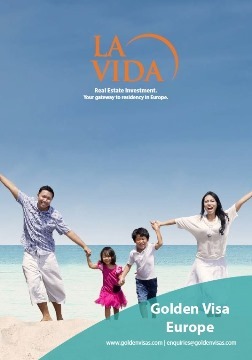 You can keep renewing the investor visa if you retain the real estate investment. You can also apply for permanent residency. To do this you need to spend five years living in Spain. (ie over 6 months each year). Then you no longer need to retain the investment. To apply for citizenship in Spain (and hence European citizenship allowing you to live and work anywhere in Europe) you need to demonstrate 10 years permanent residency. You will not pay tax in Spain on worldwide income unless you are resident in Spain (ie live there more than six months a year). Any questions please post below.